That's a lovely shot Tegan. 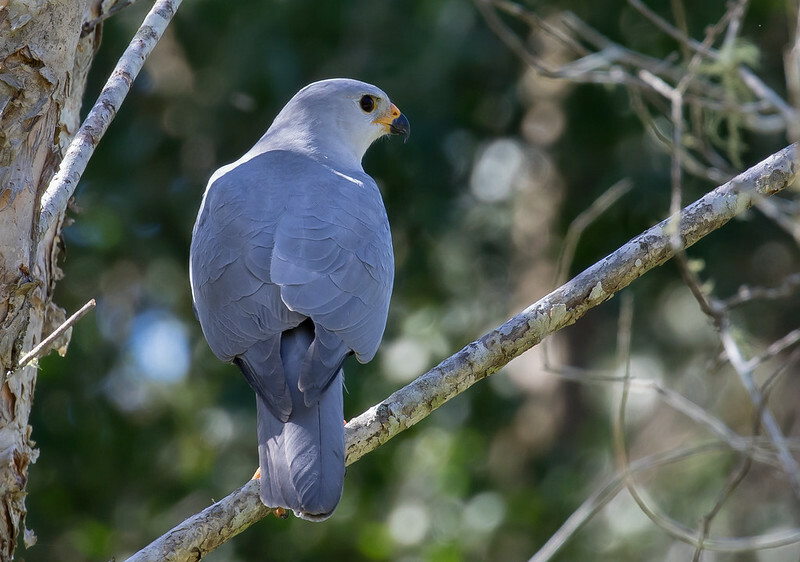 Shows just how tiny and delicate these birds are. 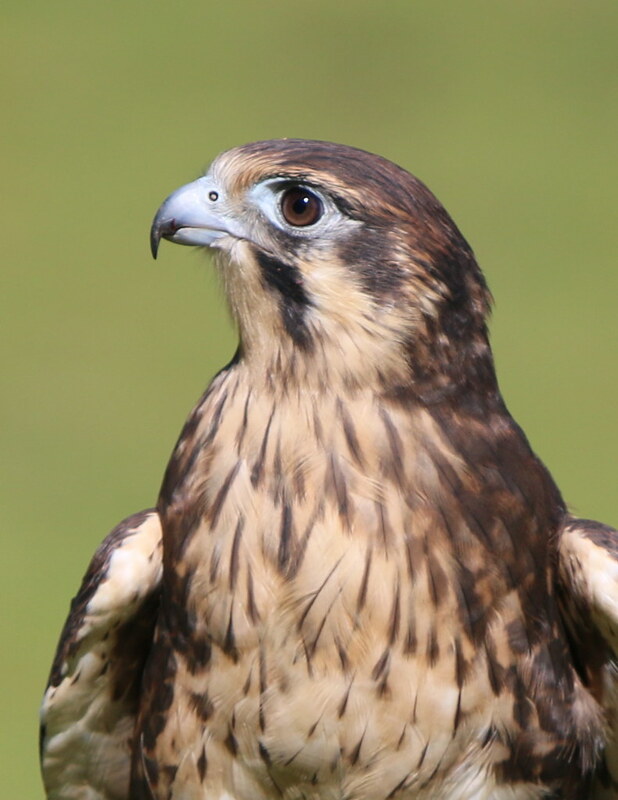 The kestrels don't seem that small until you can get close up and personal with them. 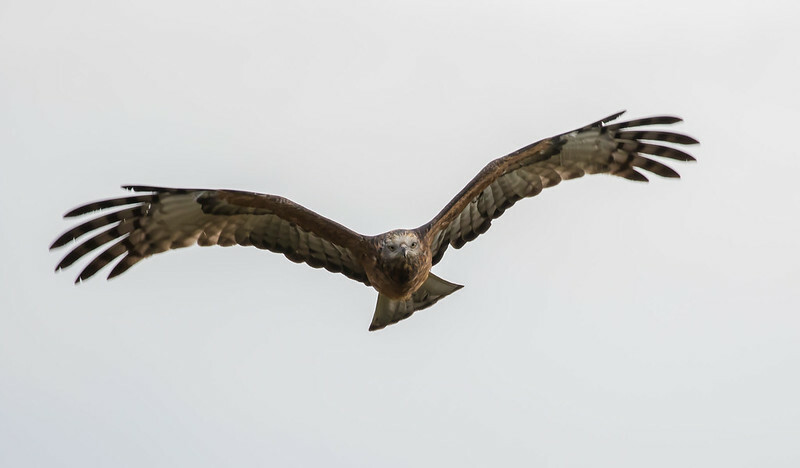 Definitely a favourite of mine - big on personality however small the body. 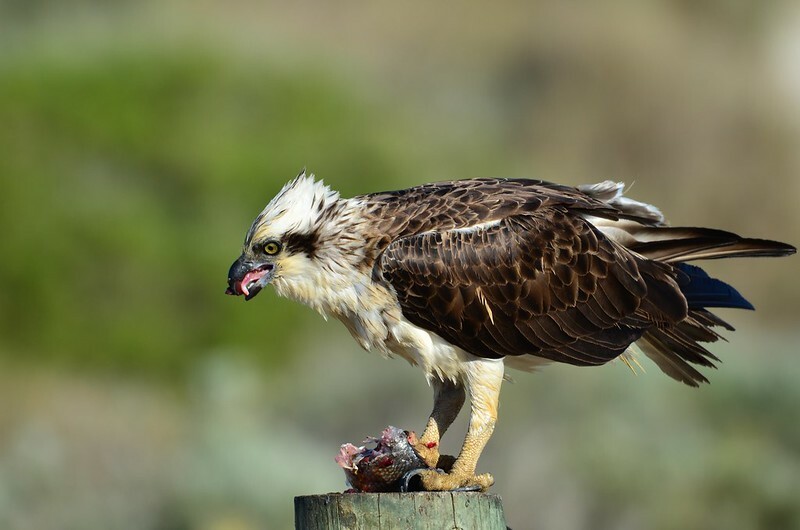 One of my favourite raptor shots since the last raptor thread. 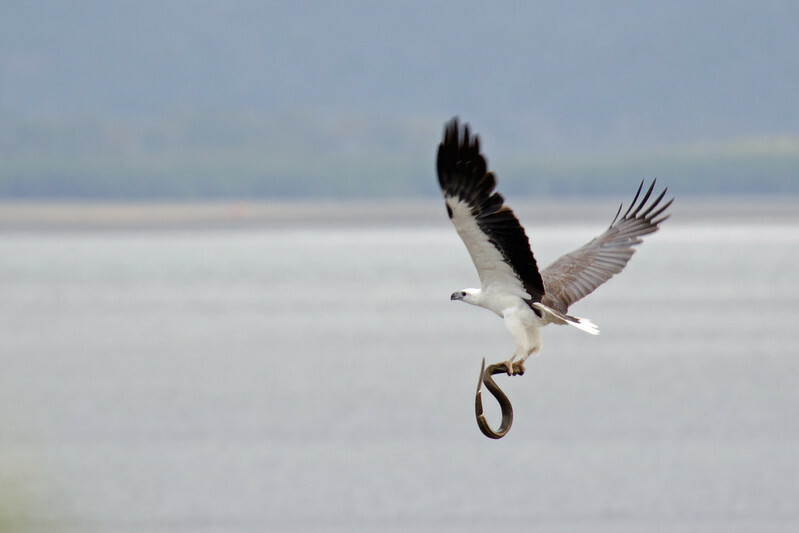 Australian Hobby bravely dismembering his/her prey. This one of part of a pair that seem to always be there waiting when I go looking. Nice to get some consistency. Unbelievable the speed and manouverability when chasing down those dragonflies. 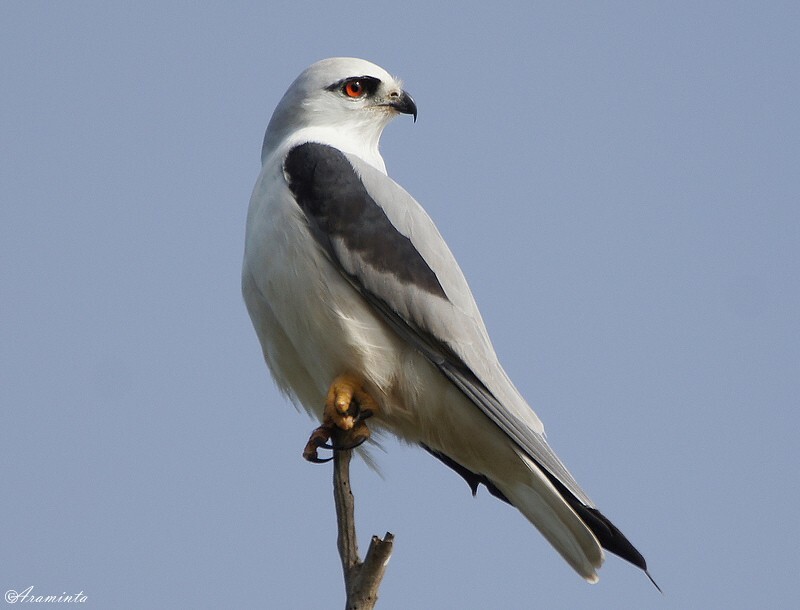 One I might have posted a while ago, but it's one of my favourit birds, the Black-shouldered Kite. 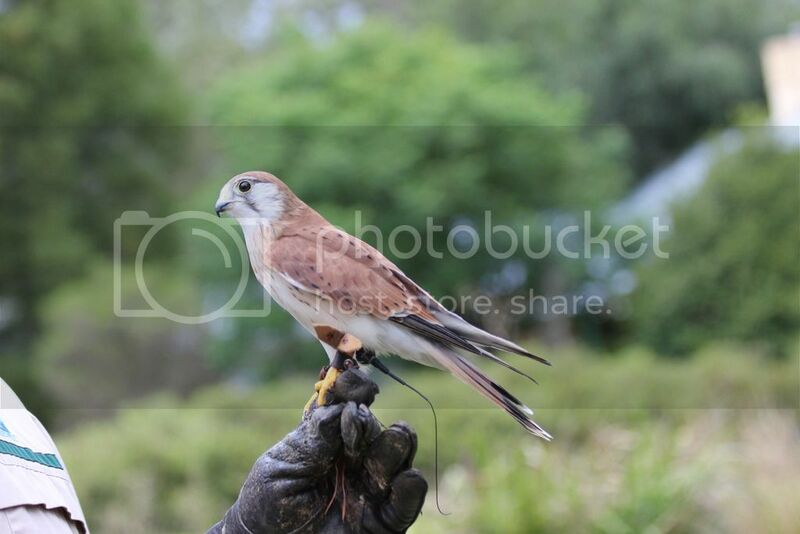 Great shot Tegan, the Kestrel does look tiny. I'm sure the ones I see are larger? His glove could be very large? 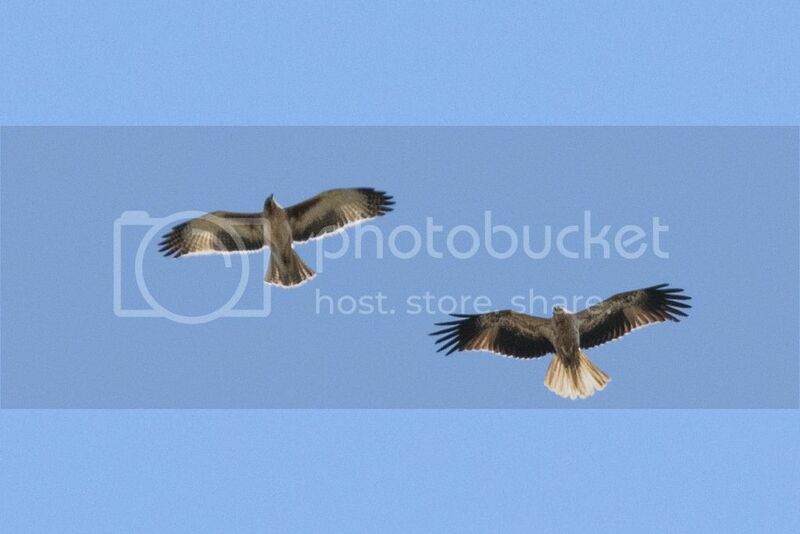 Little Eagle and Whistling Kite - I only like it because i had Little Eagle photos mis-identified as Whistling Kites for a few months, so its a nice comparison. Very good shots! I love the Hobby Mike. Very nice shot of the BSK Araminta. 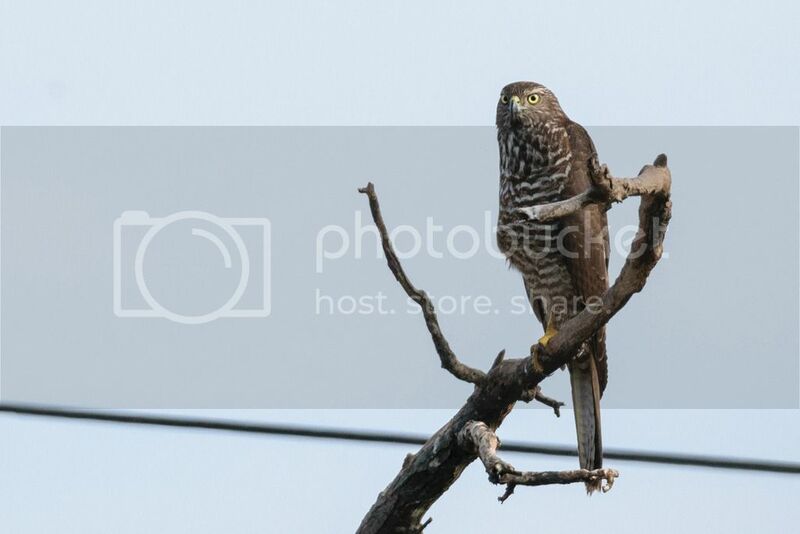 A Pacific Baza I saw a few weeks ago. 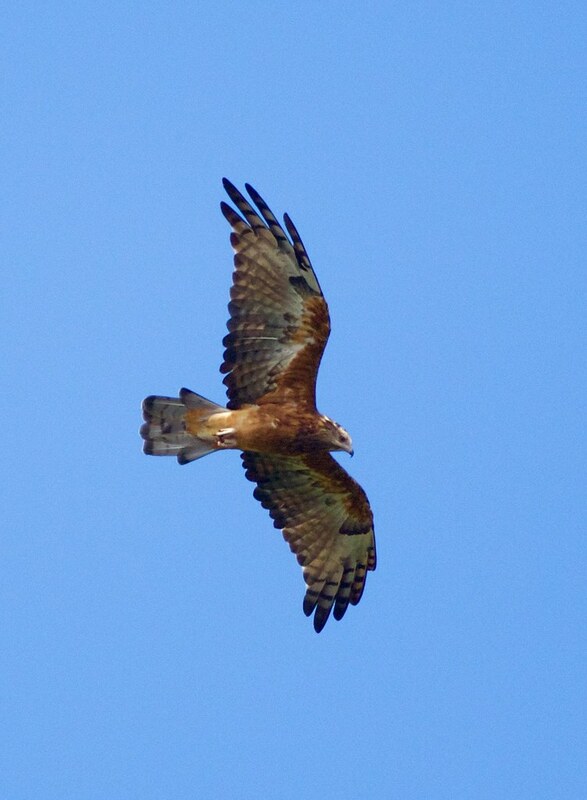 A Black Kite I saw on my way to Bundaberg on Wednesday afternoon. 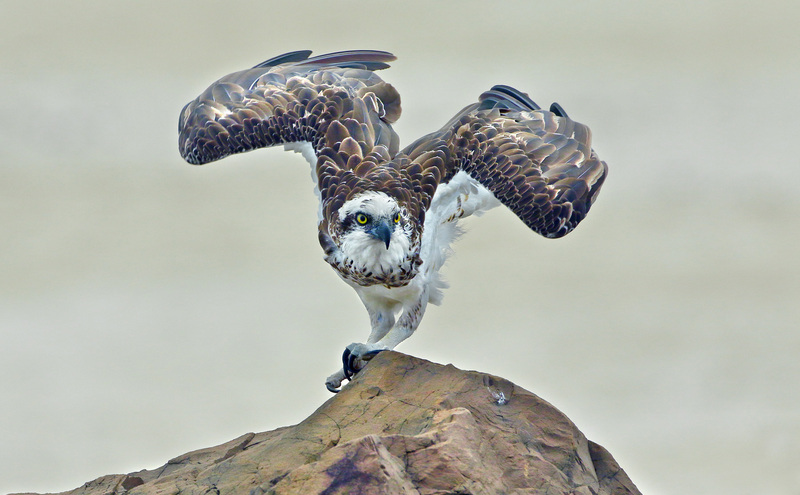 My Ballina based Osprey from Easter. One from today. 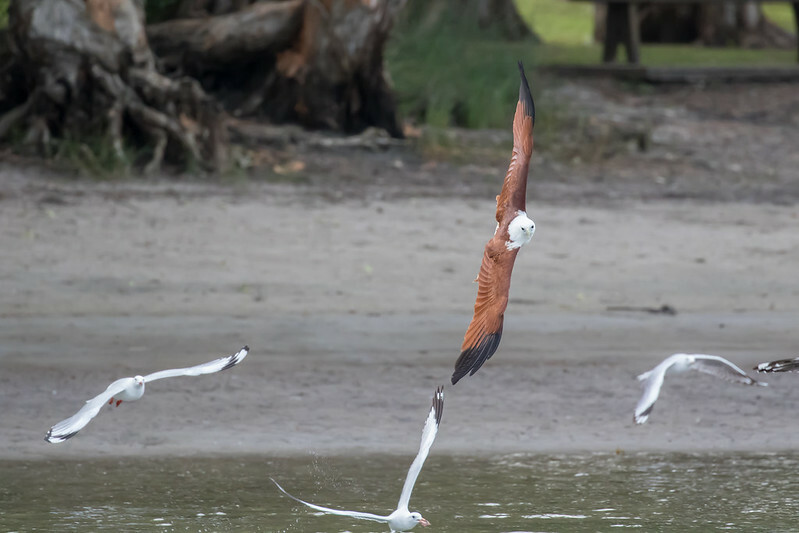 The Brahminy Kite was chasing away Silver Gulls and picking up fish frames that fishermen were throwing to the Pelicans. 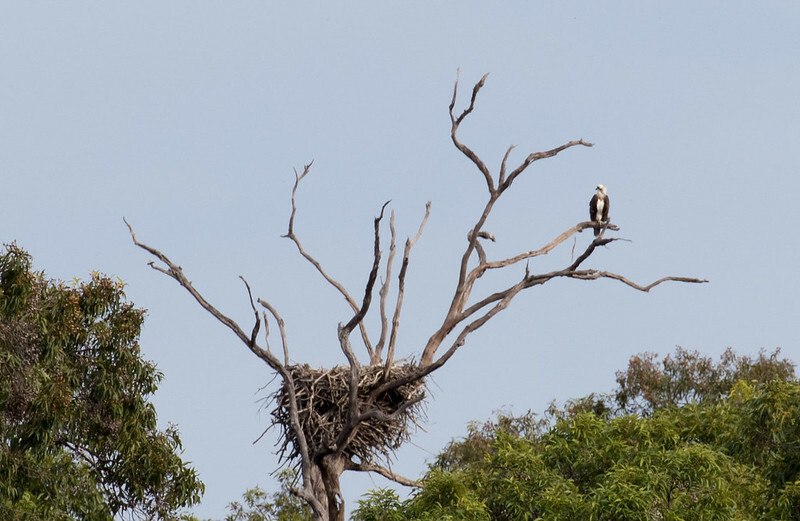 This guy took 2 large fish to this nest in 30 minutes, maybe the young are already hatched? Fantastic photos everyone. 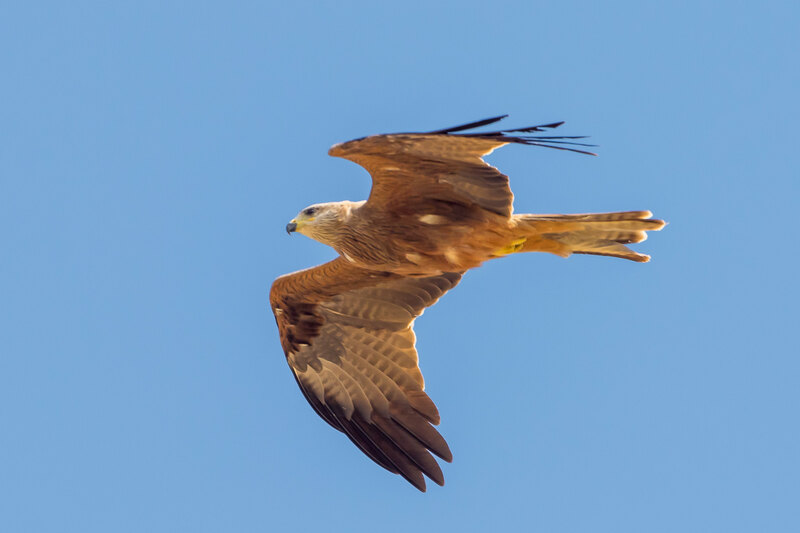 One of my most exciting raptor moments when this Square-tailed Kite circled straight over my balcony at home. 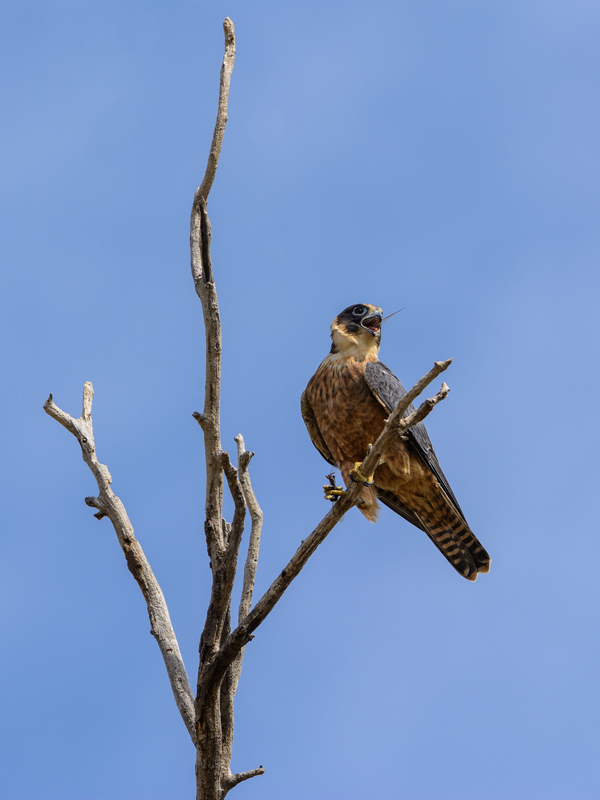 I was alerted to its presence by the alarm calls of an army of Noisy Miners and Magpies.